Helping people experience the joy of giving is more than a way of funding the church’s ministry. These 50 Ways of encouraging faithful giving will help your church members grow in discipleship through faithful stewardship and extravagant generosity. Teach stewardship as a holistic model of our relationship with God, as the tangible expression of our trust in God. Giving is a spiritual matter as central to faithful living as prayer, Bible study, and worship. Teach the theology of stewardship through a variety of means — church school classes, other study venues, sermons, and correspondence. Use stewardship scripture, quotations, and stories in bulletins, newsletters, other printed materials, and the website. Recognize that people want to make a difference. They will give to what they value. Do not engage in fund raising. People give to God, not to raise the preacher’s salary or pay the utilities. Don’t make church gifts “one more bill to pay” — a bill that can be skipped without late fees, penalties, or the need to catch-up. Emphasize giving as a joyful response to God’s generosity, not an obligation. Talk to members about stewardship and opportunities for giving. Most people never increase their giving because they were never asked, nor given compelling reasons to do so. Don’t be afraid to lift up the needs of the church, but always in a way that emphasizes mission. Nurture relationships. People give to persons and organizations where they feel a connection. Church leaders should listen carefully for clues about issues of importance to church members. Personal solicitation is critical, especially for larger gifts. Remember that people — especially younger generations — give to support mission, not institutions or budgets. Everything you communicate about giving should stress ministry, not maintenance. Do not make assumptions about what people give — most of the time you will be wrong. Keep alert for any changes in giving patterns — if giving stops without explanation, if an adult child starts writing checks for their parents, if there is confusion about giving, if designated gifts replace general giving, etc. Notify the pastor of any potential pastoral care concerns. 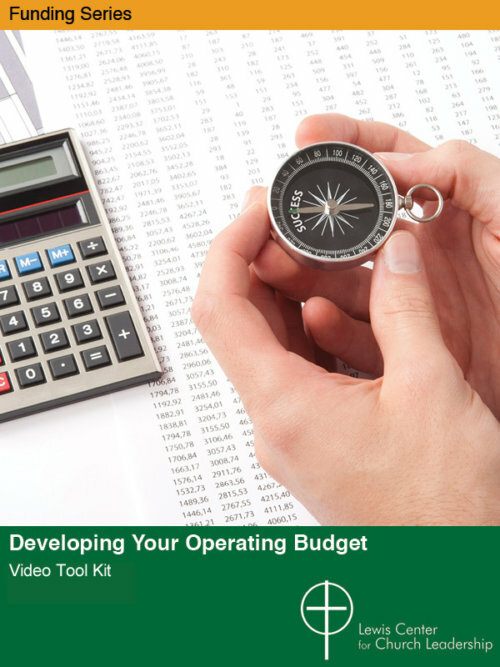 Understand the financial profiles in your community. If few people carry cash, a spur of the moment offering will not succeed. Remember that more women than men carry a checkbook and younger generations are more inclined to pay by electronic or other non-cash means. A 25 year-old is unlikely to make a stock gift, while an older member on a fixed income may prefer an estate gift to one that reduces their monthly income. Give people multiple opportunities to give. Those new to the church may be unfamiliar with the concept of pledging and tithing. Other ways of giving can get them in the habit. Remember that people can give from their income, from their assets (stock, 401Ks, bonds and real property), or through legacies or bequests. Create giving opportunities appropriate to each type of gift. Teach members to think about their finances as an expression of faith. Use appropriate study resources to foster a theology of personal stewardship. Reinforce tithing and “first-fruits” giving as a faithful way of prioritizing one’s personal finances – not a way to pay church bills. Minister to the economic concerns of parishioners. Provide pastoral assistance and support groups for the unemployed, those in career transition, and those facing financial difficulty. 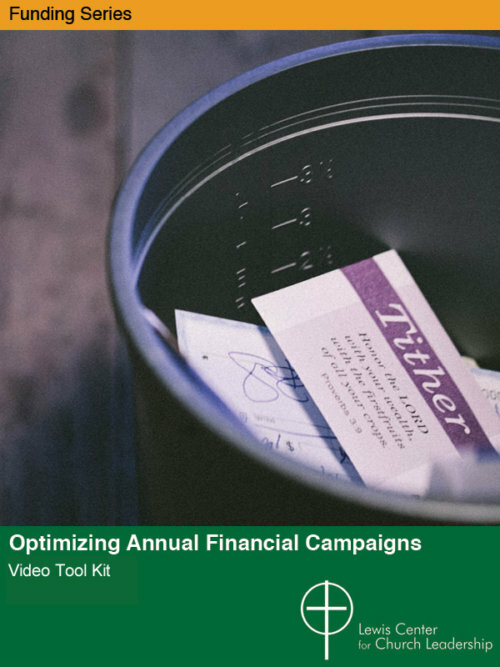 Create an annual stewardship calendar, emphasizing different stewardship concerns at different times of year – such as annual commitment in the fall, second-mile giving at year-end, planned giving at All Saint’s Day, etc. 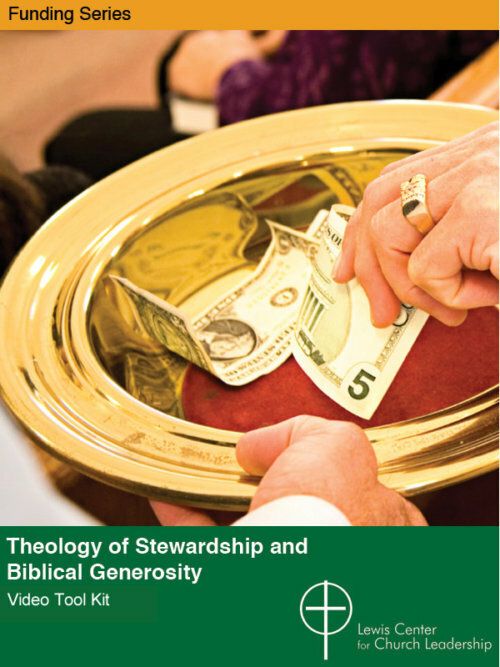 Develop stewardship themes that fit with different church events and liturgical seasons. Encourage faithful giving over the summer by preaching on stewardship the last Sunday before school is out. Everyone knows the churches bills do not go on vacation, so quit reminding your members of that. Know that people give to healthy organizations where they know their money is used wisely. Make sure all funds are administered properly. Keep precise records of income and dispersements. Keep your giving records secure. Find multiple occasions and ways to say “thank you” to those who make the church’s ministry possible — from the pulpit, in person, in the newsletter, and on their giving statements.